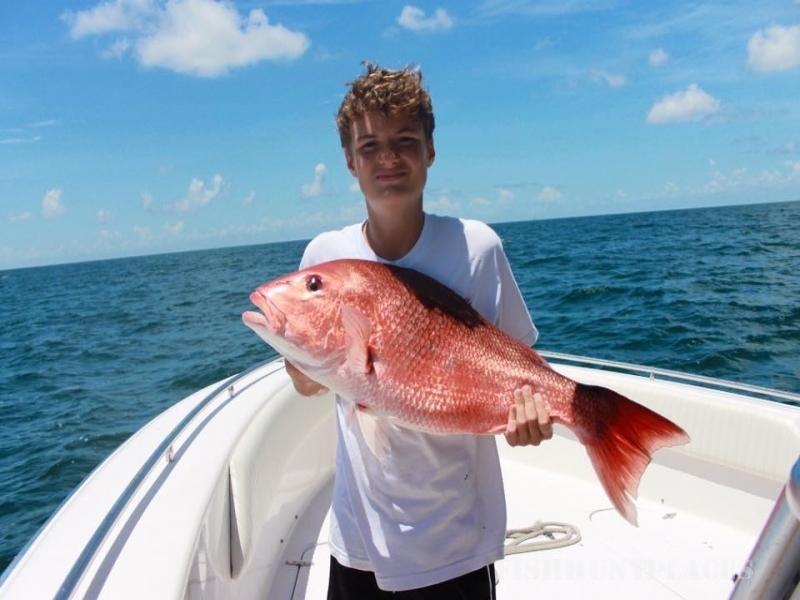 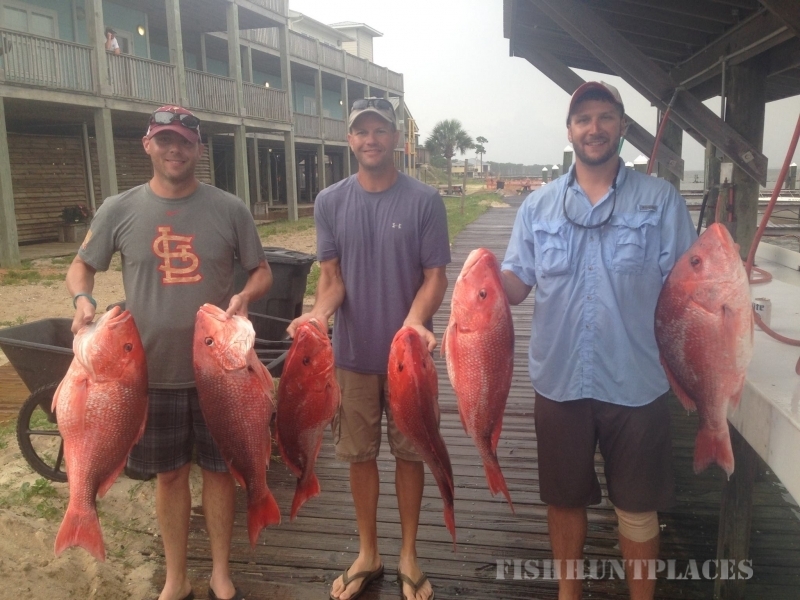 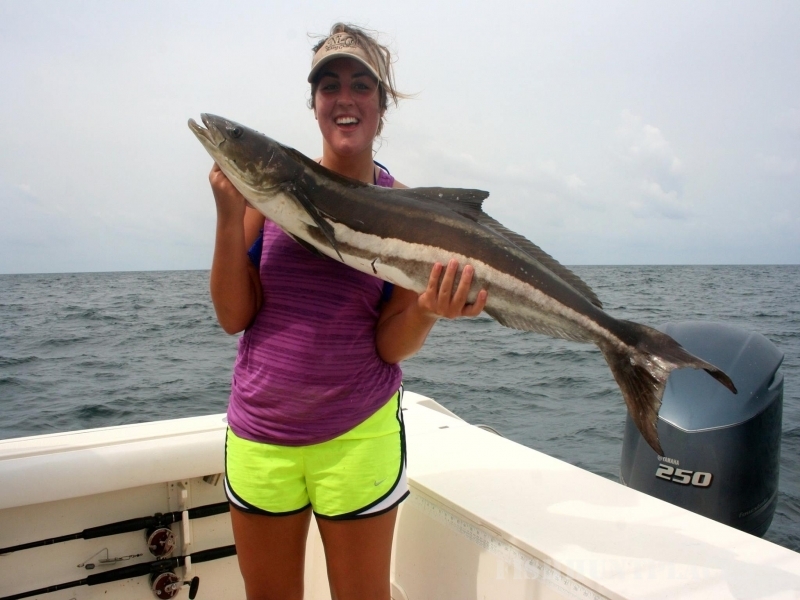 We fish out of Gulf Shores Marina and offer fishing trips of 4,6,8,10,12, and 18 hours. 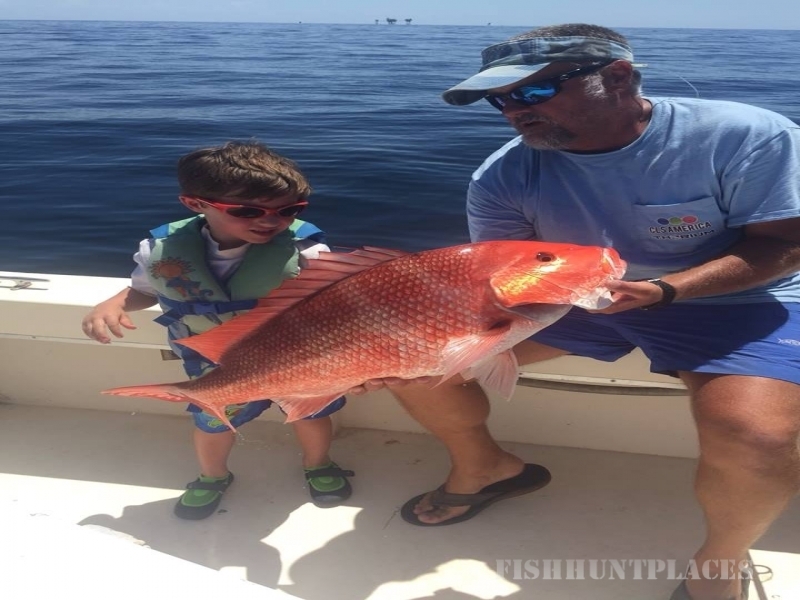 We fish for lots of different spieces of fish, from redfish, sheephead, trout and mackerel on an inshore trip to red snapper, grouper, triggerfish, amberjack,beeliners, and mackerel on offshore trips. 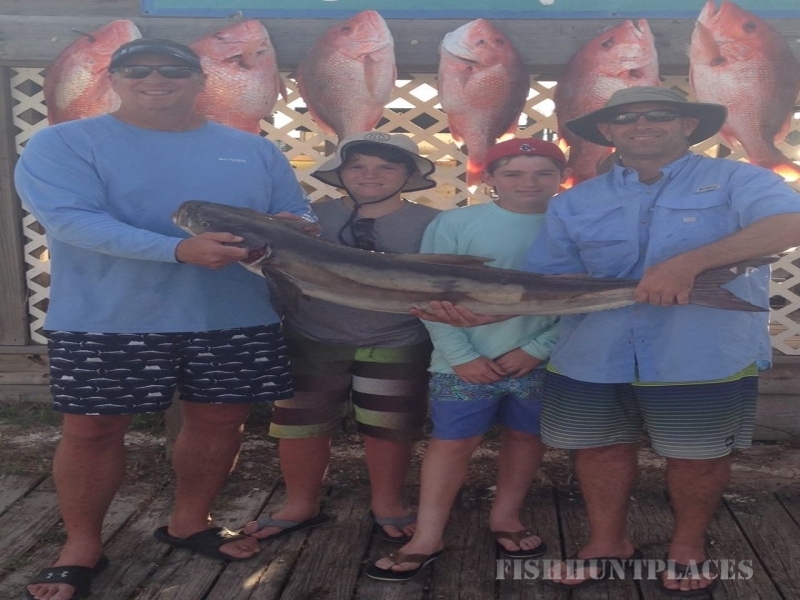 We also offer some bluewater trips for tuna, mahi-mahi, and billfish.